CoinMarketCap, a provider of price and market cap data for cryptocurrencies, has announced the launch of its benchmark cryptocurrency indices on NASDAQ GIDS, Bloomberg Terminals, Thomson Reuters Eikon (Refinitiv), and Börse Stuttgart. 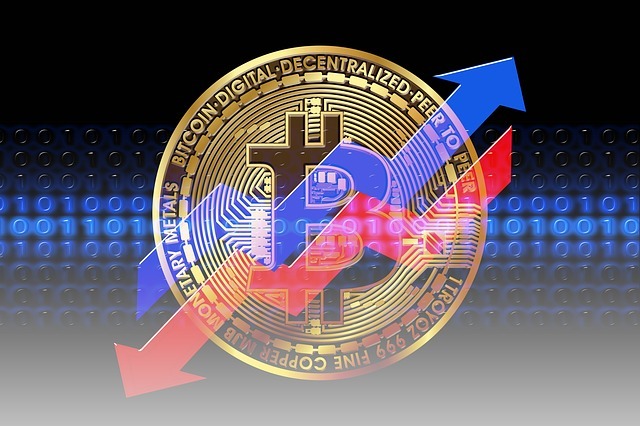 The two indices – CMC Crypto 200 Index (CMC200) and CMC Crypto 200 ex BTC Index (CMC200EX) – cover the top 200 cryptocurrencies by market capitalization. The headline index CMC200 includes bitcoin and covers more than 90% of the global cryptocurrency market. On the other hand, CMC200EX excludes bitcoin and has been created to track the performance of the market without the influence of Bitcoin. CoinMarketCap said that these indices will help users to quickly reference and track the general performance of the cryptocurrency market. “These indices will promote greater accessibility to cryptocurrency data in an easier-to-digest format. In partnership with Solactive, our chosen index administrator, we hope these professionally-calculated indices will serve to expand the reach of cryptocurrencies into the larger financial markets,” says Brandon Chez, CEO of CoinMarketCap, said. According to the announcement, CoinMarketCap has collaborated with German index provider Solactive for calculating and administering the indices, as well as rebalancing them on a quarterly basis. Recently, CoinMarketCap announced that it has partnered with Flipside Crypto and has added Fundamental Crypto Asset Score (FCAS) metric to its platform.